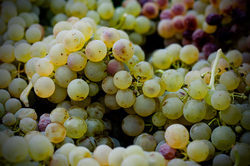 Verdicchio dei Castelli di Jesi are Verdicchio wines produced specifically from the Marche region, home to the Italian grape Verdicchio. Our vineyard and cellar is located in the San Michele territory of the town Cupramontana, and the oldest wine production area of Marche . Viticulture began in San Michele during the days of Camaldolite monks (dating back to 1186) where a monestary once stood where the current one stands today, just outside of La Distesa's cellar. 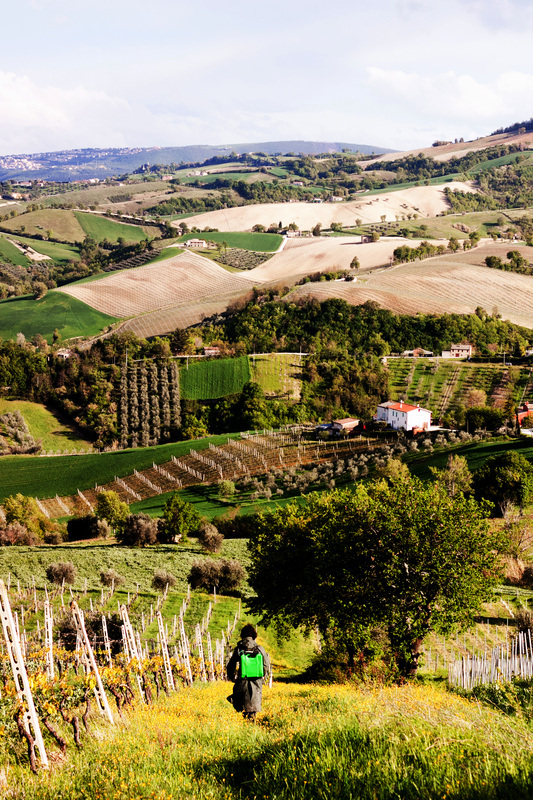 Over the next several centuries, the Marche region became well-known for the quality of wine that is produced, ranging from the white Verdicchio wines to the red Montepulciano wines. 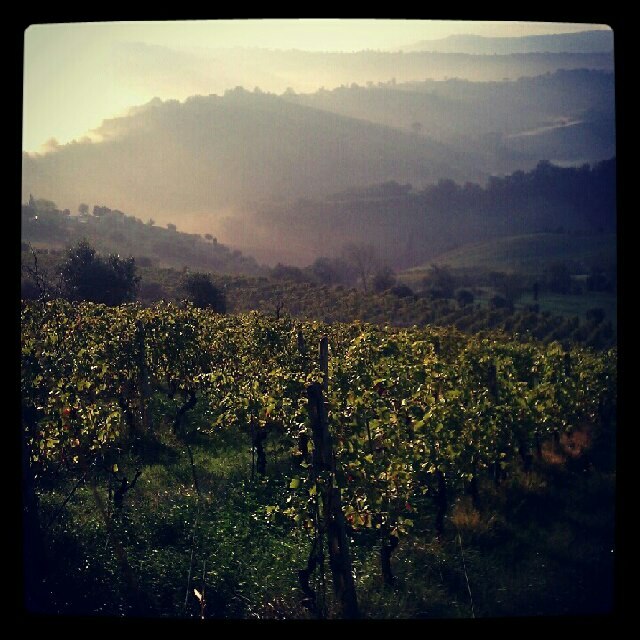 The rolling hillsides of Cupramontana and constant sun provide the perfect climate for the Verdicchio grapes. With the vineyard located where temperature changes dramatically between day and night, the clay soil of the land is ideal for producing grapes that will age well over time.